Measure life not with the breaths we take but rather by the moments that take our breath away! For more than 20 years, Discovery Expeditions has been taking adventure travelers on sea kayaking expeditions to remote wilderness destinations. 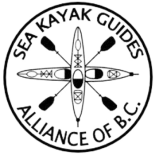 All of our kayaking guides have a passion for introducing folks to the remarkable environment we are surrounded by on the West Coast of Canada. We have an intimate understanding of local waters, weather, and wildlife behavior, which allows each day’s experiences to be spontaneous and exciting. 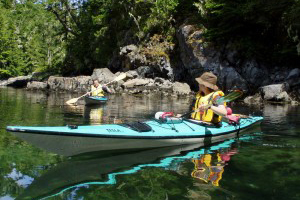 Orca Lite is an intimate three day sea kayaking adventure designed for familes. We will plan a variety of activities for the whole family each day of your trip. 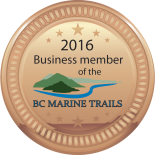 Highlights include fishing, whale watching and photography, short hikes in the rainforest, camp activities and best of all lots of kayaking. 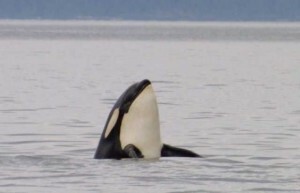 Orca Explorer is one of our most popular outdoor adventures. 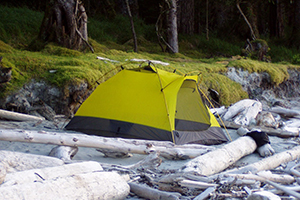 It is a four-day sea kayaking trip utilizing two basecamps specifically located to enhance the best wildlife and wilderness viewing in Johnstone Strait or Blackfish Sound. The sea kayaking is easy to moderate and takes in a combination of spectacular sheltered and moving water passages. Trips accommodate families on select weeks and couples/small groups of friends on most of the other dates. Two Guides lead your trip and offer their infectious enthusiasm to provide the best adventure travel experience possible. A third person will prepare meals and assist you at basecamps. 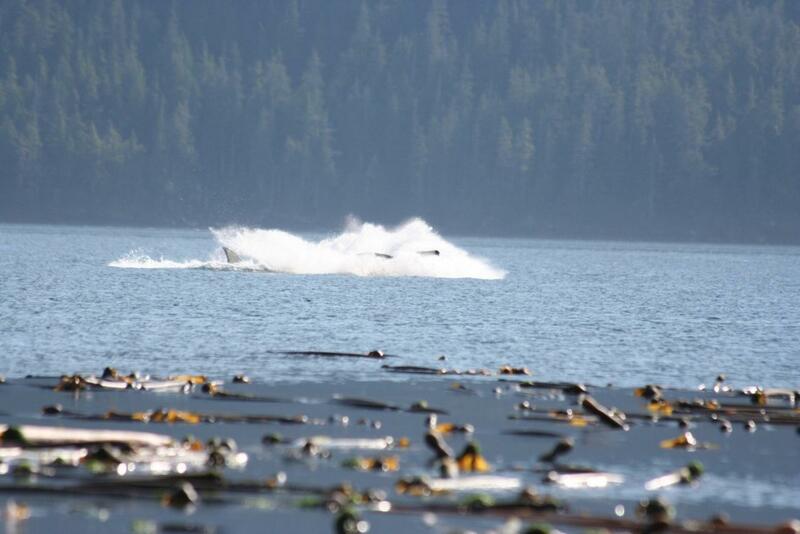 We ensure that your kayak trip will be safe and enjoyable and that it will become a cherished lifetime memory. The breathtaking beauty of the islands, inlets, abundant wildlife, and sounds of this area offer you an unparalleled wilderness experience. Exploring this area via kayak allows you to connect with your natural surroundings at a very personal level, enriching your entire experience. We have learned the most effective ways to offer exciting wildlife encounters at an acceptable distance from the animals so as not to affect their behavior. Often, as we remain still and quiet, wildlife will move towards us, affording a closeup encounter that will truly last in your memory for a lifetime.